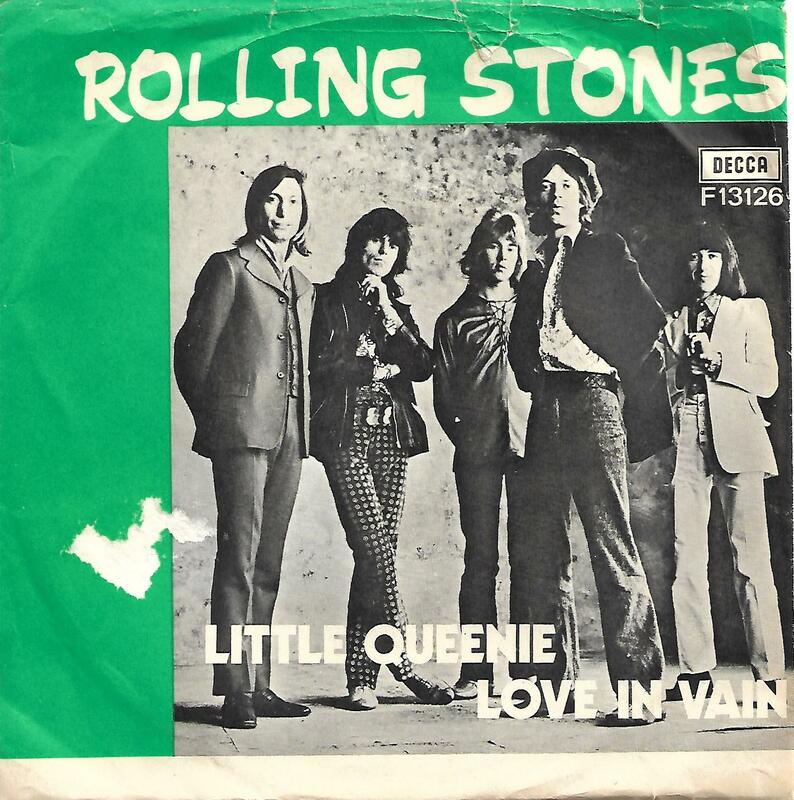 7" - ROLLING STONES, THE - LITTLE QUEENIE / LOVE IN VAIN Very rare Swedish ps! 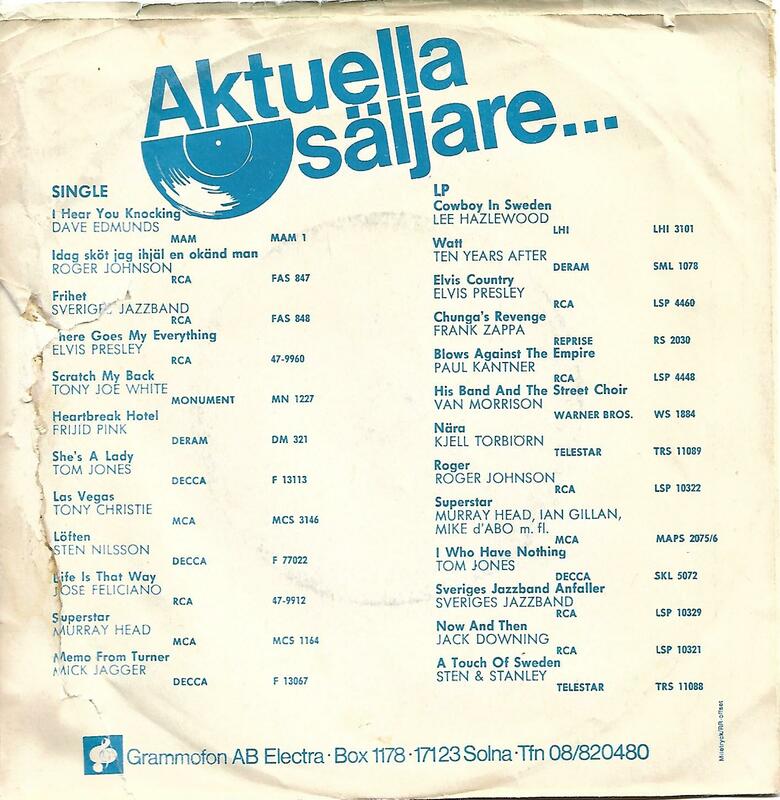 Very rare Swedish picture sleeve edition! The push-out centre is still intact. The sleeve is a bit worn.